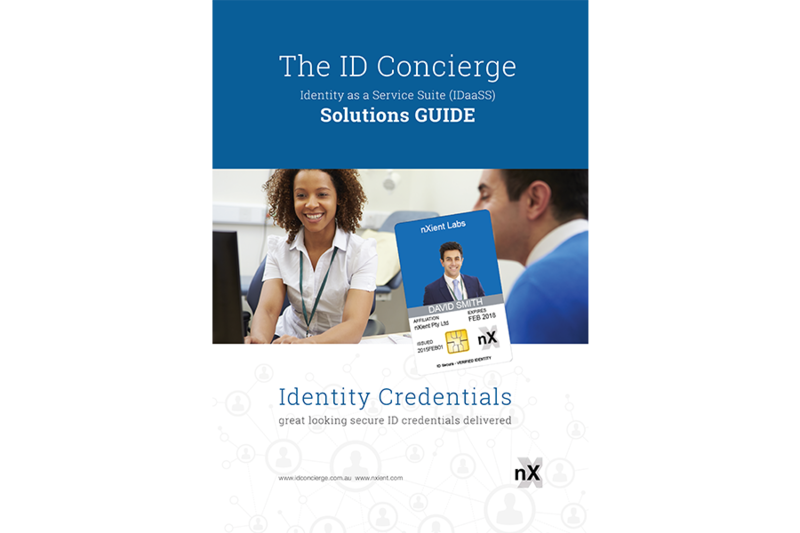 Using nXient's ID Concierge, there is no graphic design department necessary, no expensive equipment to purchase, and no minimum print quantity ! 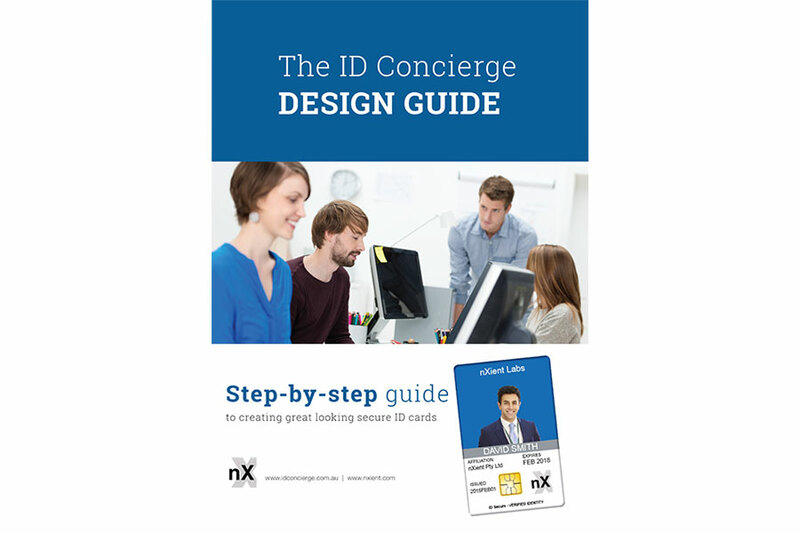 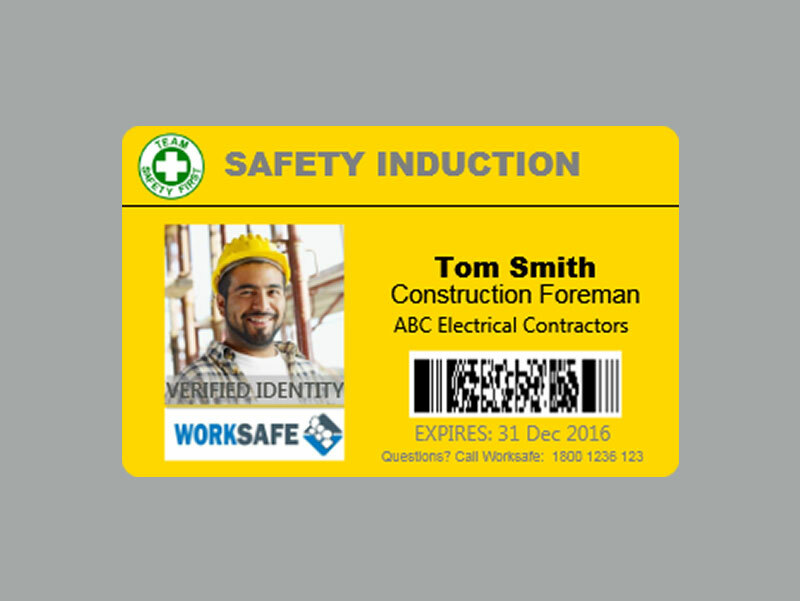 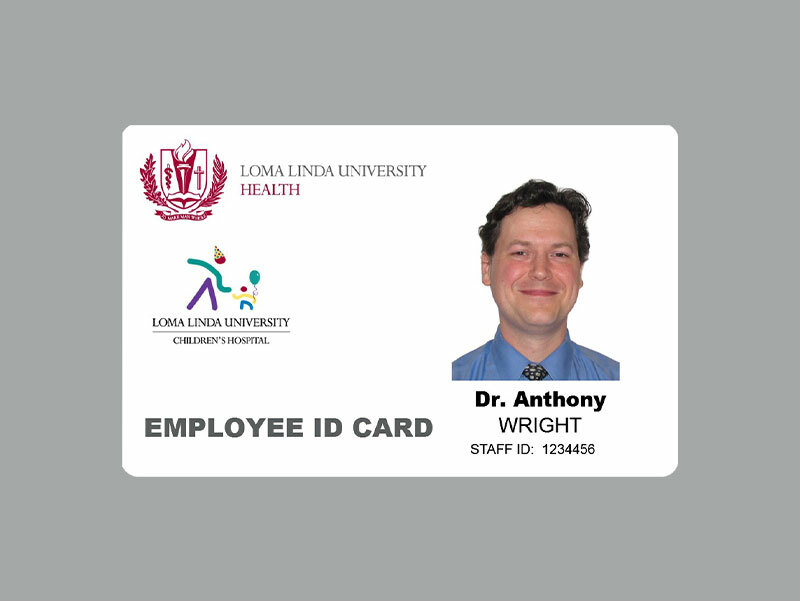 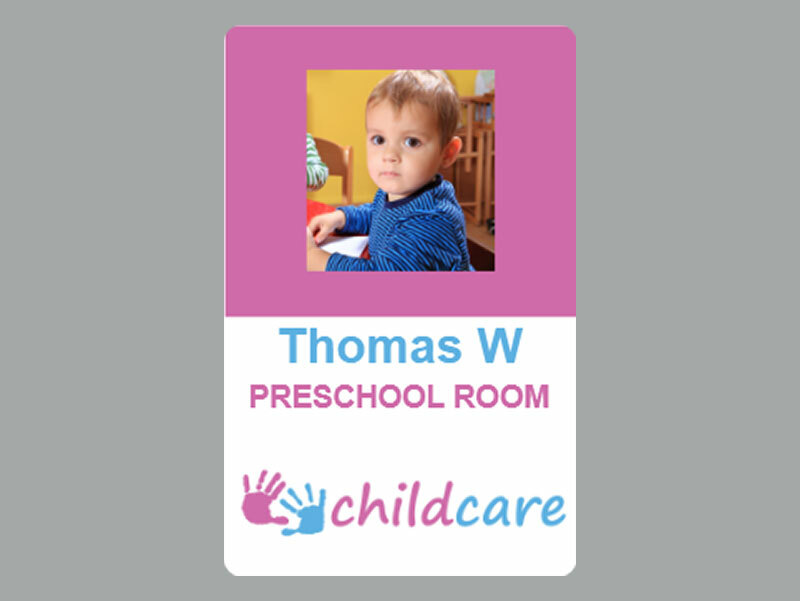 Download our ID Concierge Design Guide, for all the tips that you will need to make great ID Cards ! 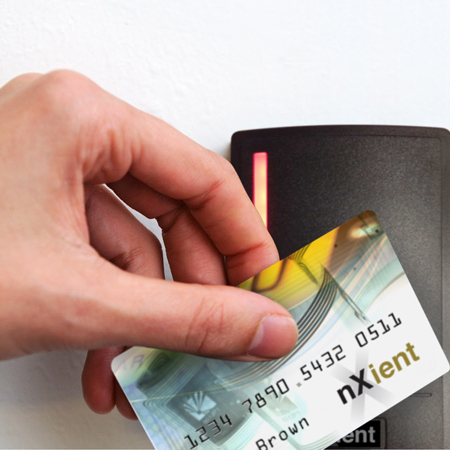 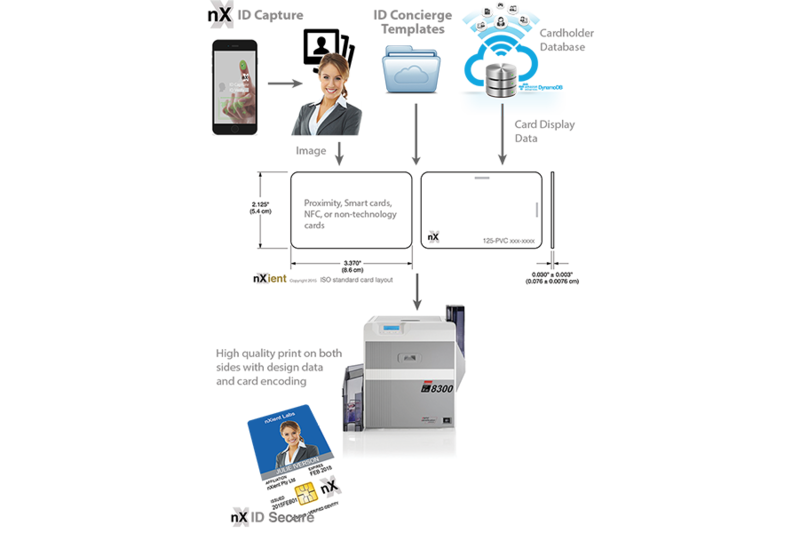 With secure in-house bureau service capabilities for credential issuance, personalisation, and fulfilment services for the consumer, government, and corporate customer, nXient offers clients ID systems management, hardware, and engineering services as well as full implementation and program management. 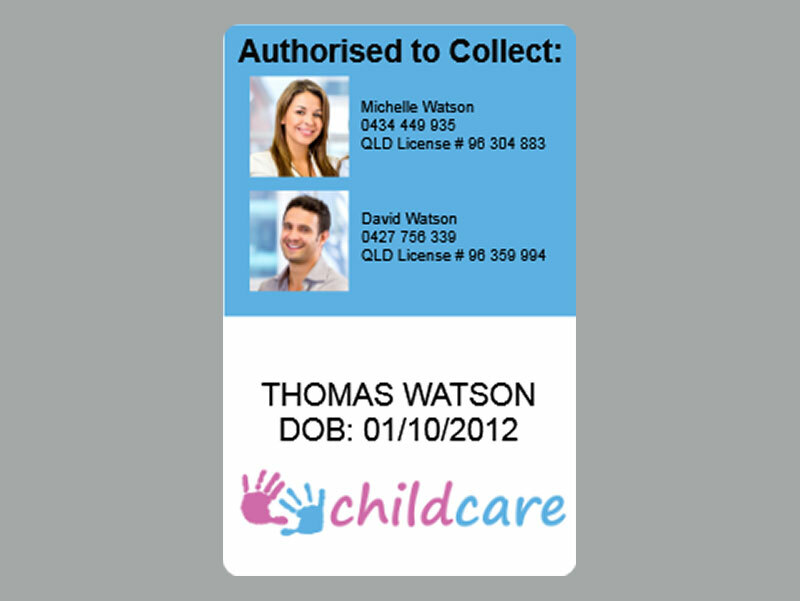 Simply use the form below and we will get back to you within 24 hr's or give us a call today! 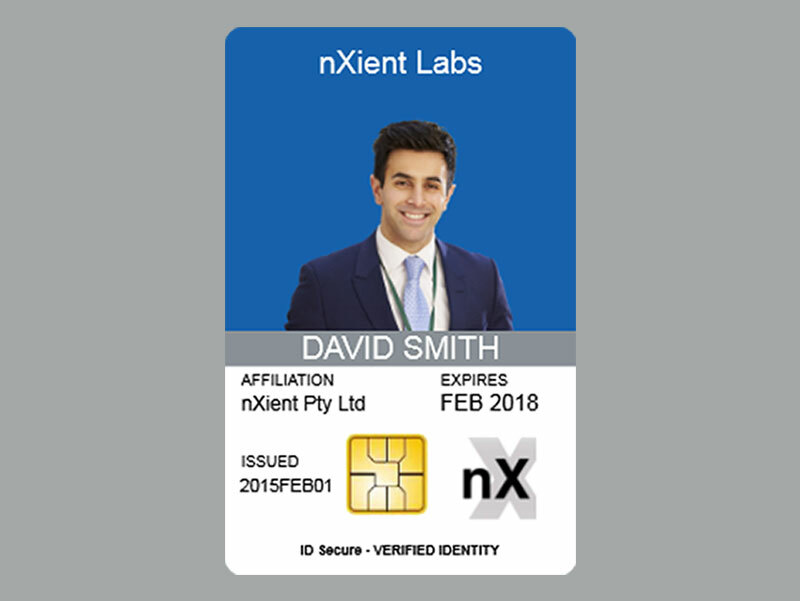 © COPYRIGHT 2019 - nXient Pty Ltd - IDConcierge.com.au - nxient.com - ALL RIGHTS RESERVED.